After the genetic evolution the orange stops being as it used to be. Why? Because it can! Because we are different. 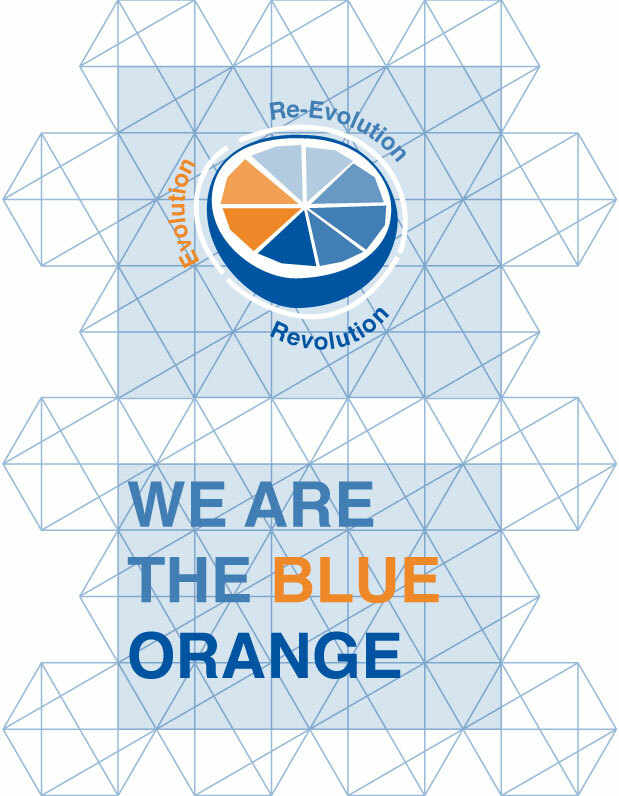 The Blue Orange is born of evolution. After the evolution, the orange stops being as it used to be. Why? Because it can! Because we are different. This evolution allowed something innovative to be born: The Blue Orange, tied to technology and engineering, renowned for doing things from a distinct perspective, different. Together they offer integral services to companies, bringing together the best of engineering with all the potential of IT services. The Blue Orange makes available to their clients their wide experience, their ability of transgression in some intervention branches to accomplish a 360º synergy for their clients.